Google Calendar is a tool both students and teachers can use for communication and collaboration. It allows the user to share attachments, web-links and images along with a brief summary. If a student is working on a class project outside of school Google Calendar allows them to make arrangements and share information with their classmates. Google Calendar provides opportunities for collaboration and communication for teachers without having to leave their classroom. 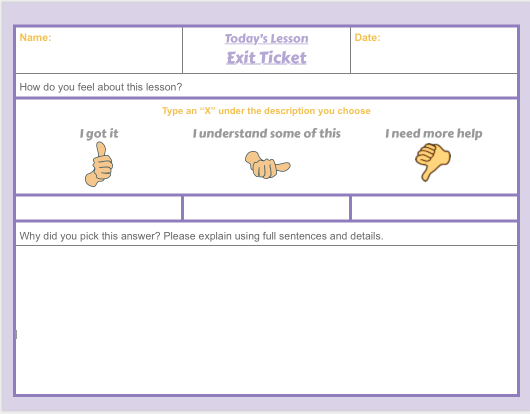 It’s an easy way for teacher’s to leave sub plans which support the use of the classrooms interactive whiteboards thanks to clickable attachments and links left in the description area. Read below to learn how to maximize Google Calendar for supporting school needs.